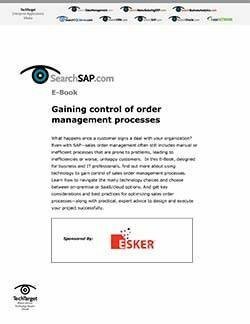 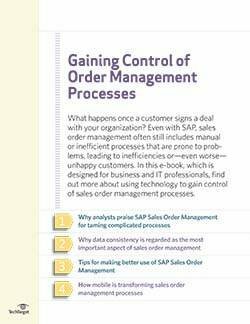 In this e-book, designed for business and IT professionals, find out more about using technology to gain control of sales order management processes. 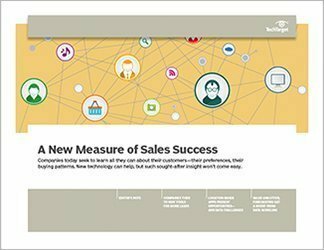 Learn how to navigate the many technology choices and choose between on-premise or SaaS/cloud options. 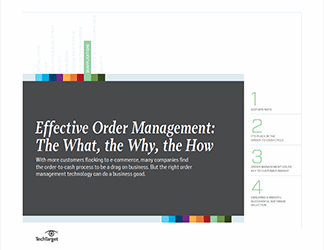 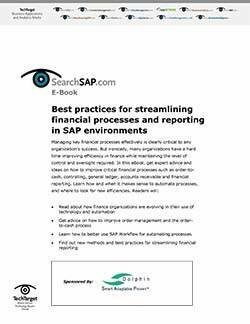 And get key considerations and best practices for optimizing sales order processes.